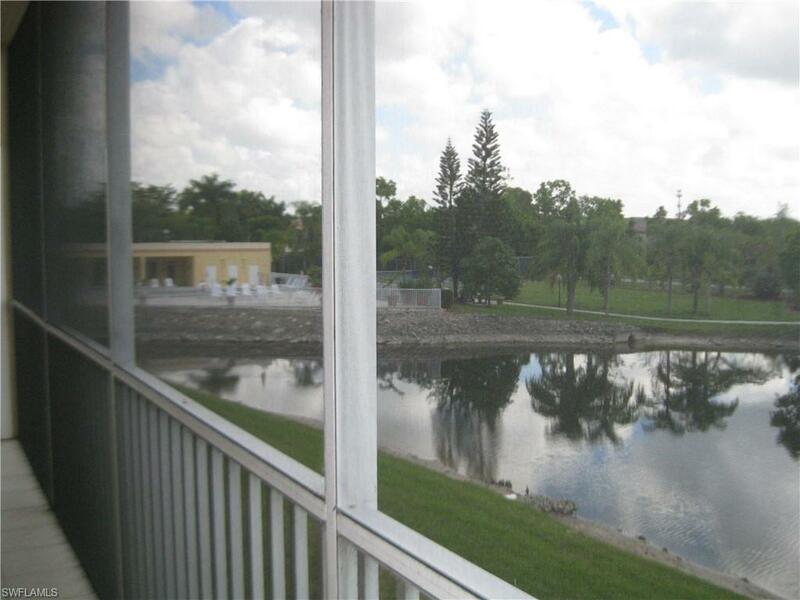 Gorgeous views of the lake in this highly desirable Park One building! 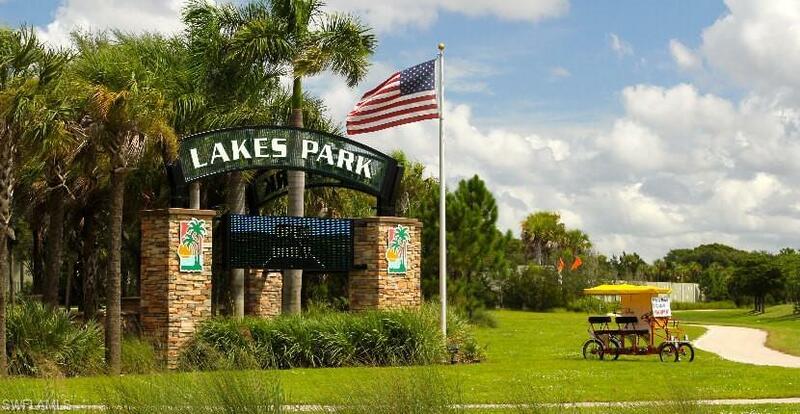 The only 2 bedroom/2 bath condo available in The Park At Lakewood! 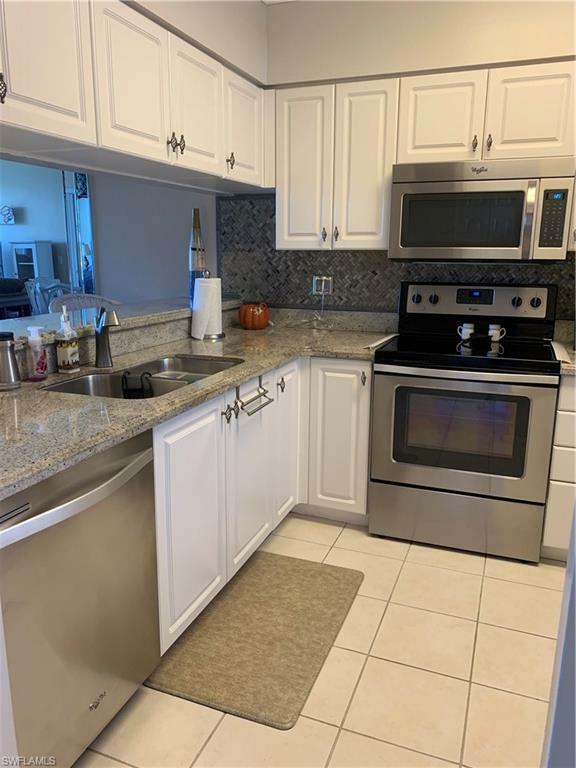 There have been beautiful updates, including laminate flooring in the living area, stainless steel appliances, granite countertops and an additional tiled "coffee island" in the kitchen. The master bath has been completely updated with custom cabinetry, new tile floor, new fixtures, and a custom designed shower. NEW AC JUST INSTALLED! Condo includes exterior storage room and covered parking! Walk to the pool, or around the community on the walking path, where you'll find a secret botanical garden. Or even walk to Lakes Park to enjoy nature and the Farmer's Market. Located on a quite street.. but near everything. Ft Myers Beach and Sanibel Island are 6 miles away, or take a beach shuttle nearby if you wish. Healthpark Medical Center, shopping, and restaurants are close, everything you need to live a great lifestyle! Park One has good financials, is professionally managed, there is onsite staff, and it is gated for your security Hurry to this one!! No dogs. 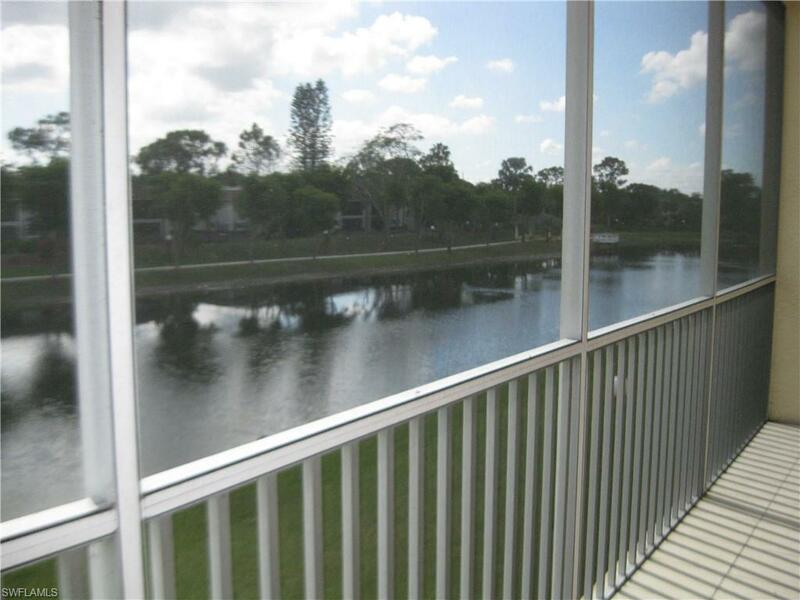 Listing courtesy of Cindy Burdick of Berkshire Hathaway Florida.